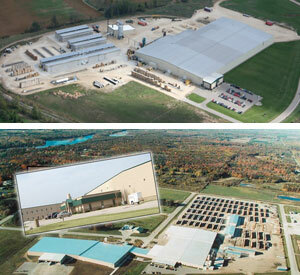 The two companies: Wolf River Lumber (top) and Aacer Flooring (bottom image). GREEN BAY, WI - A tentative settlement was reached last week in the $20 million lawsuit brought by GreenStone Farm Credit Services, owner of Aacer Flooring and Wolf River Lumber, against Gary Ort et al, former proprietor of the Wisconsin-based companies. Documents filed Oct. 8 with the U.S. District Court in Green Bay, WI, indicated the two parties had reached a tentative settlement, though no dollar figure was provided. Andrew Clarkowski of Axley Brynelson LLP, attorney for the plaintiff GreenStone, filed the paperwork. According to court documents, this included overpayment to Northern Component Solutions for lumber purchased by Wolf River between 2005 and 2010 at a cost in excess of $2 million; Northern Component Solutions, the court document says, is wholly owned by Gary Ort. Other claims involve bonuses, advances, consulting and/or profit sharing payments paid to Kari in excess of $1,100,000 and $2,970,000 paid to Gary between 2005 and 2010; overpayment for a leased ripsaw and planer to Wolf River and Aacer ($260,000); use of the corporate account by Gary for personal expenses ($290,000); and payment by Aacer of $469,000 in consulting fees to Aacer Management, a firm owned by Gary and his brother Thomas Ort. The suit also cited an estimated $3.5 million in timber that was removed from Wolf River, which GreenStone claims was never repaid to the company. A Sept. 25 judgment by District Judge William Griesbach ordered repayment of $15,761,449.90 for notes and guaranties relating to Wolf River Lumber, $5,212,130.85 for notes and guaranties relating to Aacer Flooring. 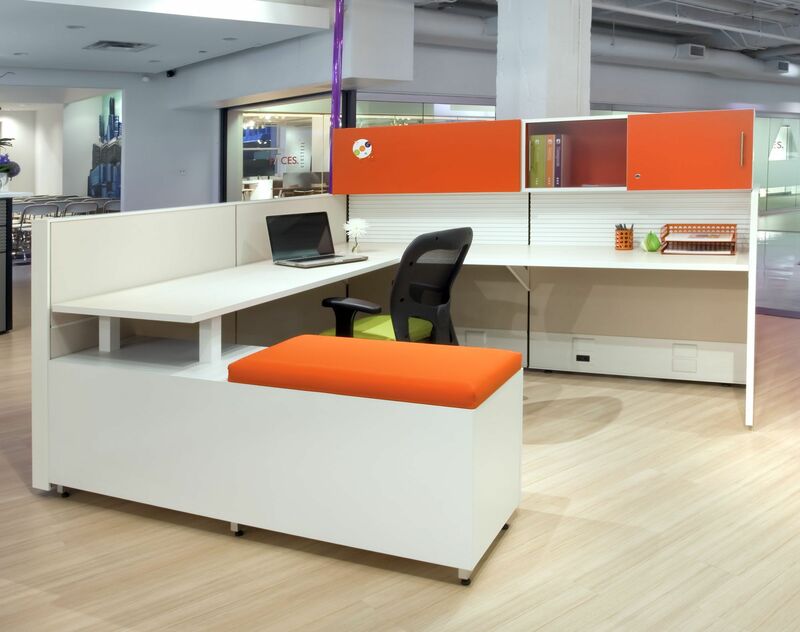 Located in a 300,000 square foot state-of-the-art manufacturing facility, Aacer Flooring has the capabilities to produce 35 million board feet of hardwood flooring annually, according to its website. Aacer maple floor systems are used for recreational applications in the athletic and academic markets. The company also manufactures strip flooring for commercial and residential markets. At its estimated 286,000-square-foot plant, located on a 55-acre site, Wolf River Lumber has five sawmills and produces premium northern hardwood lumber, including ripped and cut-to-size dimension lumber. It also is an FSC-certified supplier for a number of species. In addition to its manufacturing capabilities, the company has 40 dry kilns, with a drying capacity of 5 MBF per month, and walnut, cherry and beech steaming facilities.